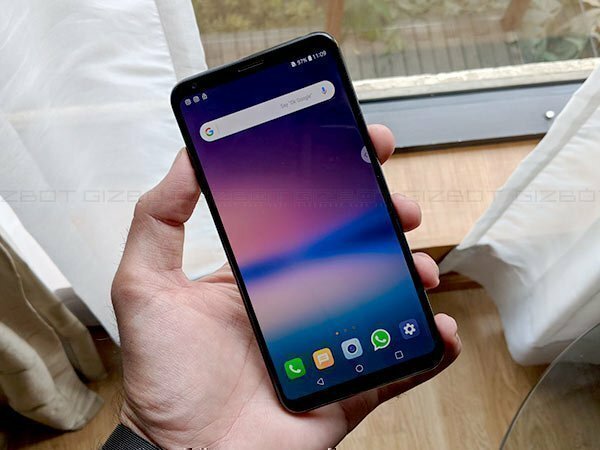 The LG V30+ has been launched in India at an event held today at Delhi. This is a flagship smartphone that was unveiled at the IFA 2017 and an upgraded variant to the LG V30. The LG V30+ is priced at Rs. 44,990 in India and the device will be exclusive to Amazon India. 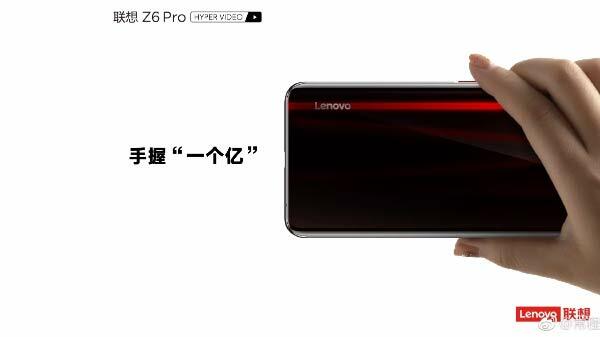 The smartphone will go on sale starting from December 18. 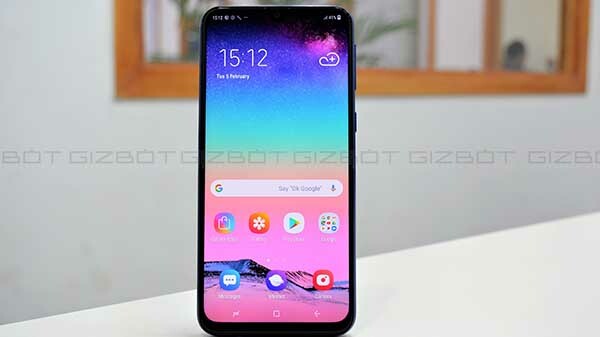 The highlights of this smartphone are the OLED display, full-screen design, crystal clear glass lens at the rear capable of rendering DSLR level performance, and more. Notably, the LG V30+ carries the credits for being the world's first smartphone to feature f/1.6 aperture. Being a flagship smartphone, the LG V30+ comes with military standard and IP68 rating that makes it resistant to water and dust. The dual rear cameras and the wide-angle front camera on board the smartphone are also pretty impressive. 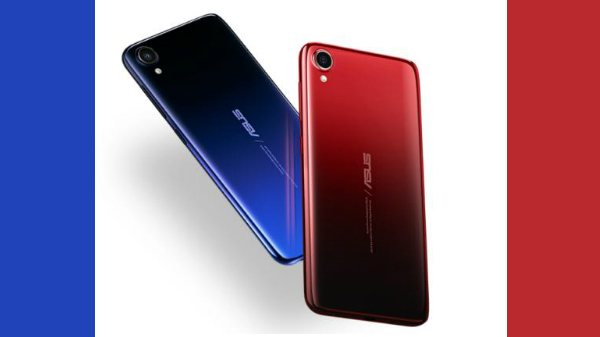 Let's take a look at the all the details of the smartphone from here.